Keith has nearly 40 years of experience in financial markets, starting in 1977 as an independent floor trader and a member of all of the major New York Futures exchanges. 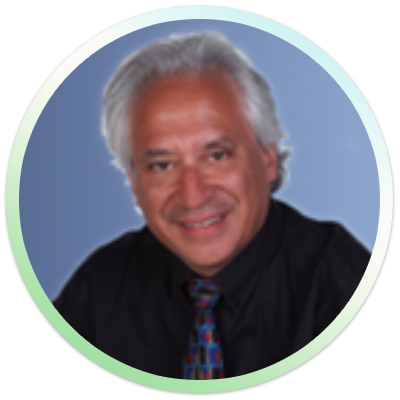 In the early 1980’s, he started Market Vision Corp, a company specializing in in supplying state-of-the-art work stations to major financial institutions and pioneering the use of color, windowing, and superior graphics. In 1994, Keith began managing money for Millennium Partners, a New York based hedge fund. From his time on the trading floor to moving “upstairs” into the hedge fund world, he was able to witness firsthand the changing nature of financial markets and the trends towards increased computer automation and globalization. With this unique perspective and trading style, Keith went on to found MarketGauge.com, a provider of financial information to thousands of individual investors and traders as well as large financial institutions and publications such as Barron’s, Fidelity, Thomson Reuters and Bank of America. In many ways, Market Gauge Asset Management represents the culmination and bringing together of these unique experiences and market insight into asset management space. After visiting several times and being impressed with the art, culture, and beautiful panoramic landscapes, in 2004, Keith and his wife, “Mish” Michele moved from New York to Santa Fe, New Mexico. Keith is active in the community and currently serves on the board of Challenge New Mexico, a non-profit organization that provides therapeutic horseback riding for children and adults with physical and mental disabilities. Keith is a FINRA Series 65 Registered Investment Advisor Representative (IAR) and serves as Investment Advisor and CEO of Market Gauge Asset Management, LLC. Keith has a B.A. in Accounting from New York University. James has over 10 years of experience in the financial markets, starting as an independent trader and moving into statistical and automated trading system development and management. His interest in Finance grew out of a study of public policy and economics. This background forms the basis for diagnosing and dissecting the intersection of major global and macroeconomic factors that we see play out every day in the financial markets. While studying public policy at Patrick Henry College, James participated on the competitive debate team and had a number of top 3 finishes at events all over the U.S. though the National Educational Debate Association. In 2005, he was a research fellow with the Ludwig von Mises Institutes and had a research paper published in the peer-reviewed Quarterly Journal of Austrian Economics (Vol. 8 No.3). In 2013, James moved to Santa Fe, New Mexico. He enjoys the diverse high-desert landscapes of New Mexico and does not like to miss an opportunity to get out and see some red rocks. 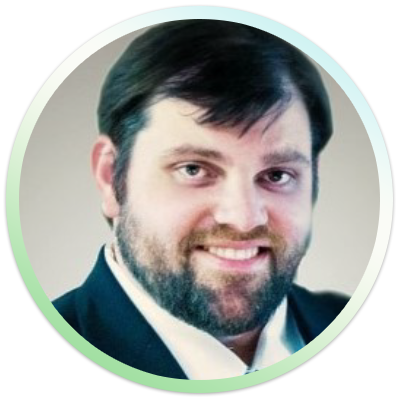 James is a FINRA Series 65 Registered Investment Advisor Representative and also holds a FINRA Series 24 General Securities Principle and serves as Investment Advisor and Chief Compliance Officer with Market Gauge Asset Management, LLC. James has a M.S. degree in Finance from Villanova University and a B.A. degree in Government with an emphasis in Public Policy from Patrick Henry College.